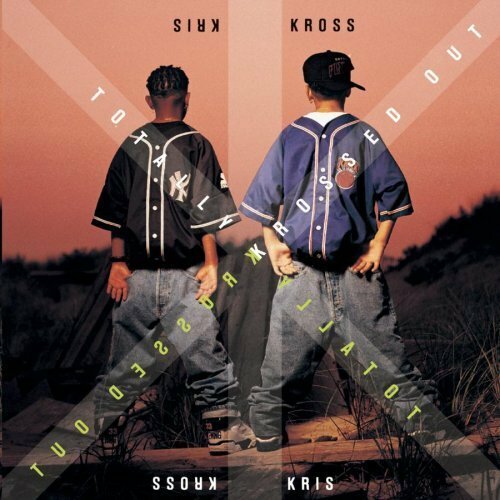 Kris Kross. Some trends the 90's had! Putting clothes backwards!. Wallpaper and background images in the The 90s club tagged: 90's fashion music kris kross. Some trends the 90's had! Putting clothes backwards!